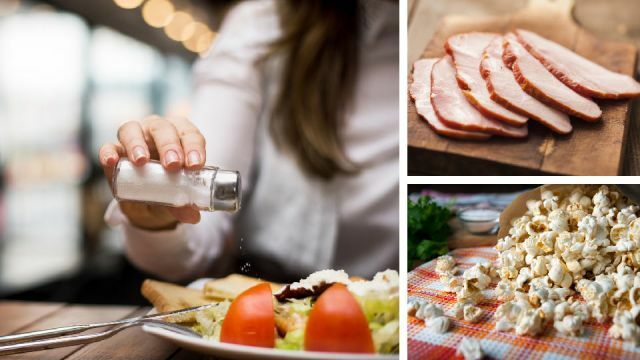 Is salt the most dangerous ingredient in your diet? It is according to the Center For Science in the Public Interest, a watchdog group that contends that excessive sodium in the diet is one of the most urgent threats to public health there is. The average American consumes more than 3,500 milligrams of salt daily even though the American Heart Association recommends consuming no more than 1,500 milligrams a day. The National Heart, Lung and Blood Institute estimates that 150,000 lives could be saved every year by halving salt intake. A study published in the New England Journal of Medicine reported that 120,000 cases of heart disease and 92,000 fatal cardiac events could be prevented simply by cutting a half-teaspoon of salt daily from the American diet. Processed meats contain sodium nitrates, which are carcinogenic. These include deli cuts, cured meats and smoked fish. Typical examples include bacon, ham, smoked salmon and turkey breast, hot dogs and corned beef. These products are manufactured by adding sodium nitrite (a preservative) that the body breaks down into compounds called nitrosamines, which the World Health Organization has identified as carcinogenic. According to a study by the Cancer Research center of Hawaii, people who ate the highest amounts of processed meats had a 67 percent higher risk of developing cancer. 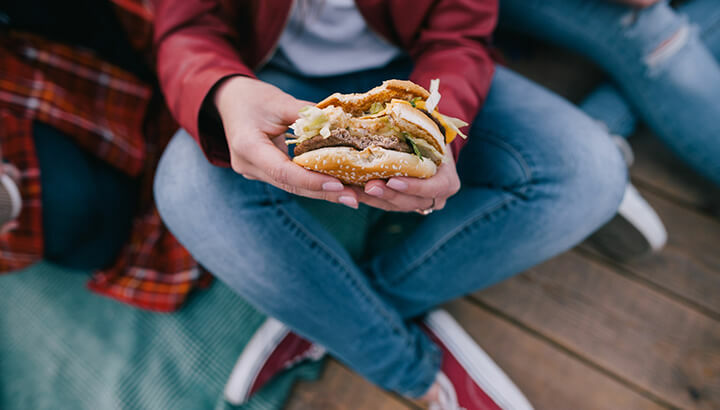 Excessive sodium in fast food causes blood pressure to rise. Order a Big Mac, fries and a soda and you are getting 1,240 milligrams of salt in a single meal! Such a heavy dose of sodium on a consistent basis elevates your blood pressure and causes your kidneys to work harder. This puts you at a much higher risk of kidney failure, heart disease and having a stroke. Jumbo popcorn contains a whopping 1,500 milligrams of sodium. Air-popped kernels seasoned with olive oil, oregano and pepper can be a fiber-rich healthy snack. 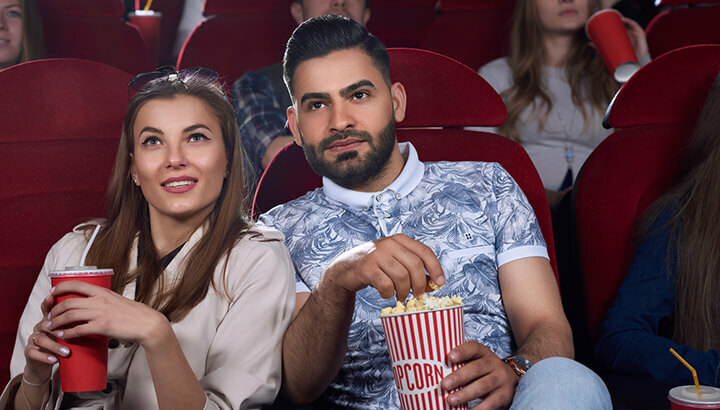 But the stuff you buy at the movie theatre is deservedly called a “calorie bomb.” Consumer testing groups have found that the jumbo-size popcorn buckets sold at movie chains can contain 1,500 milligrams of sodium, 1,100 empty calories and 60 grams of artery-clogging saturated fat. 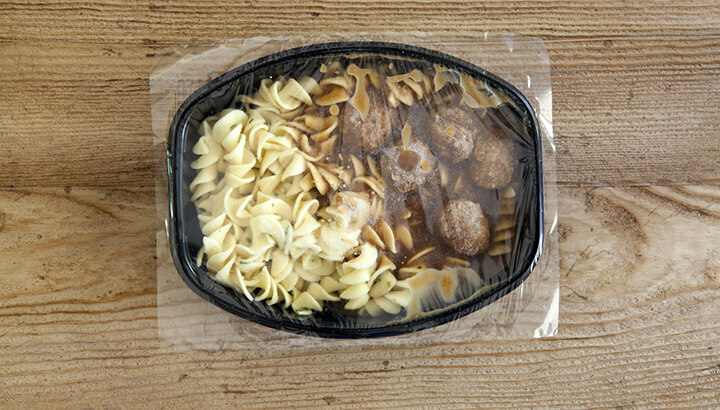 Seventy percent of our sodium intake comes from sneaky packaged foods. Salt is added to a variety of processed foods (frozen dinners, salad dressings and packaged goods) as a preservative and to enhance flavor (many people enjoy the taste of salt so much that they crave it). Sodium is effective inhibiting bacteria and extending the shelf life of foods, but the sheer volume of sodium added during the processing phase makes these foods a risky choice. Sodium is often added in the form of sodium benzoate, sodium phosphate, sodium ascorbate and countless other variations. These forms of excess sodium turn up in canned foods, baked goods, cheeses and just about every kind of branded packaged good. By the way, about 70 percent of the sodium most people consume every day comes in this “sneaky” form — people don’t even know how much sodium is really in the commercially packaged goods they are consuming. This is one reason many nutritionists believe that processed foods are generally incompatible with good health. One soup contains 1,300 milligrams of sodium. 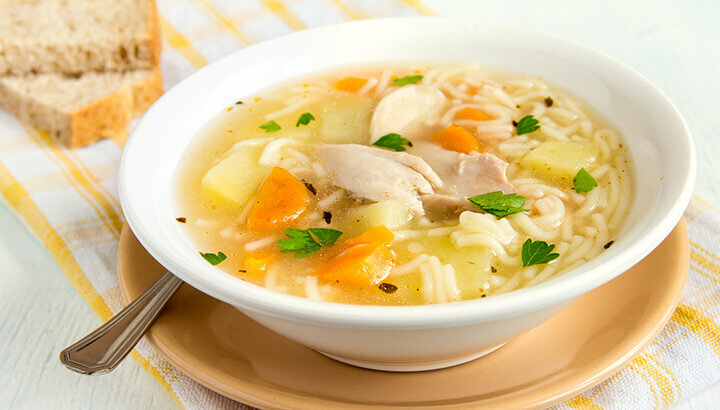 Chicken soup is supposed to be good for you, but if it comes in a can you are probably doing yourself more harm than good. Many commercially prepared canned soups contain 1,300 mg of sodium. You are far better off making your own broth from scratch. Most Americans have no idea of how much sodium they are consuming. No wonder, hypertension (which is clearly linked to excessive sodium intake) is a silent killer. To reduce your sodium intake you should pay attention to labels (including the menu labels at restaurants), limit consumption of the worst offenders, and make sure you stay well hydrated. In addition, getting plenty of potassium-rich foods (like bananas, winter squash and yogurt) can help you counteract the dangers associated with sodium. Hey Buddy!, I found this information for you: "Hypertension? Here Are The 5 Worst Sodium-Filled Foods For Your Body". Here is the website link: https://www.thealternativedaily.com/5-worst-sodium-rich-foods-for-your-body/. Thank you.